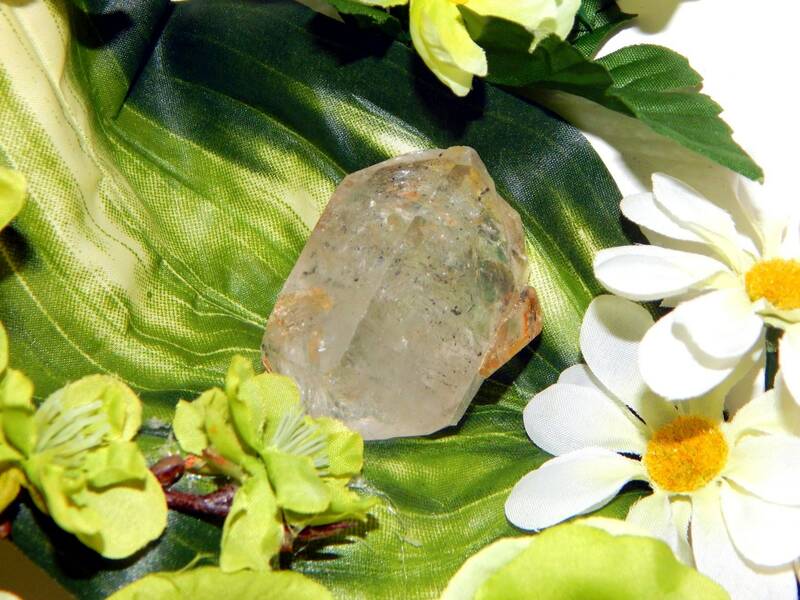 The reiki applications of the Enhydro crystals bring a synergy of water element and earth element energies. They blend the imagination and the practical, combine creativity with stability. 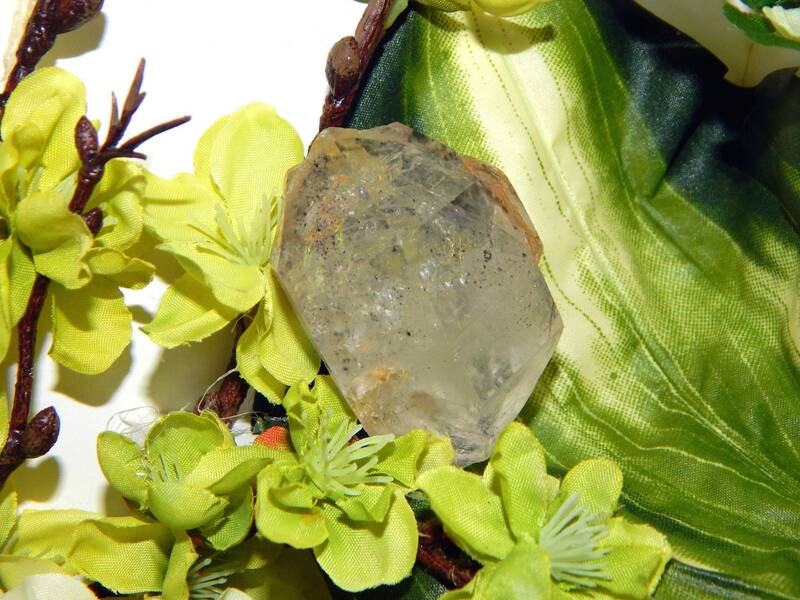 This energy can assist in relationship issues and reduce stress. 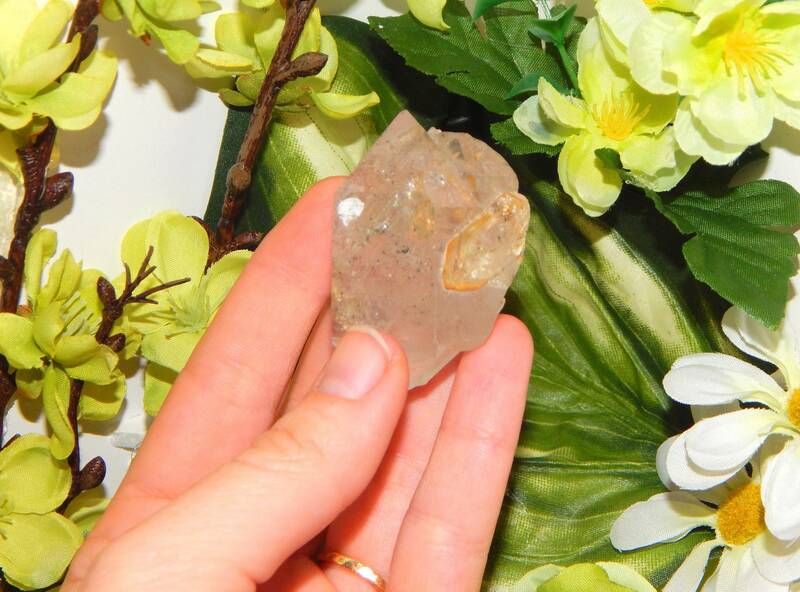 These crystals can also manifest earthly things through emotion and creative energy. 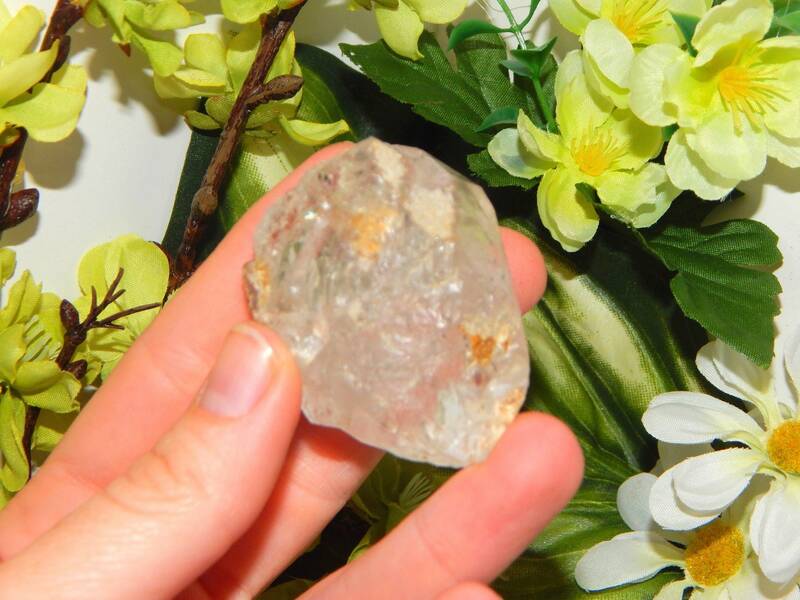 If an Enhydro crystal is also an Empathic Warrior, it brings a particular strength to push through to what you need. 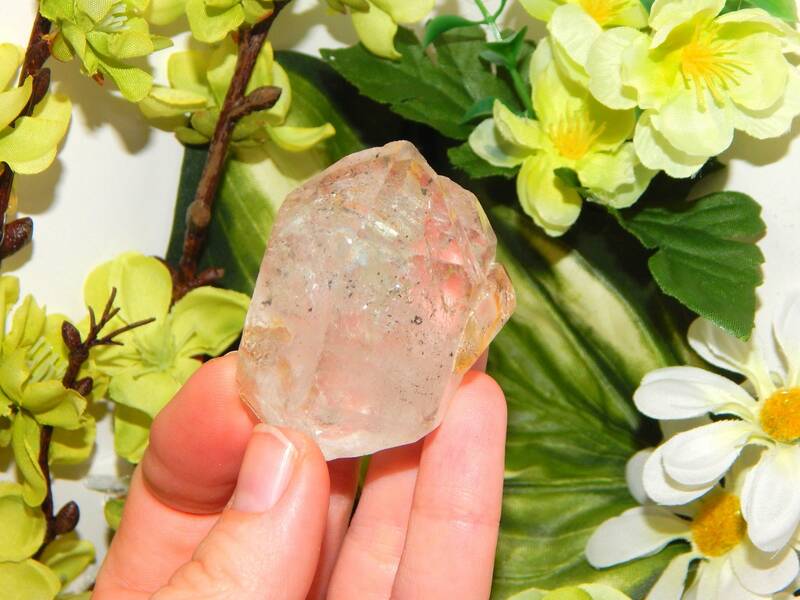 If this crystal resonates with you, I highly recommend researching it's individual reiki applications and properties.